WWDC 2018: Apple previews iOS 12 with Memoji, Group FaceTime, Screen Time and more. 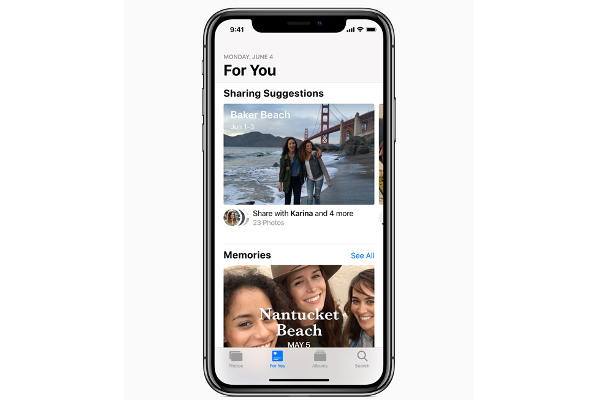 Apple today announced iOS 12, the latest version of its mobile operating system. 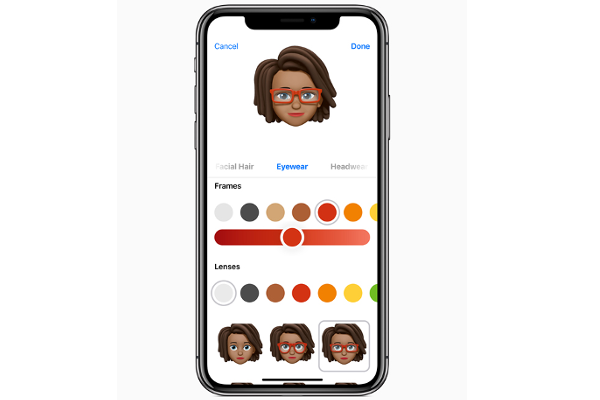 iOS 12 makes communications fun and expressive with Memoji and Group FaceTime, and with Screen Time, helps users understand and take control of the time they spend interacting with their iOS devices. iOS 12 introduces Siri Shortcuts, enabling Siri to work with any app, delivering a much faster way to get things done. 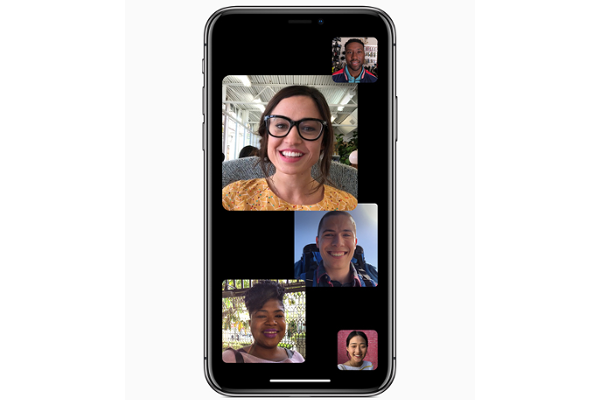 FaceTime changed the way we communicate and share important moments, and now with Group FaceTime, it's easy to chat with multiple people at the same time. Participants can be added at any time, join later if the conversation is still active and choose to join using video or audio from an iPhone, iPad or Mac - or even participate using FaceTime audio from Apple Watch. Siri Shortcuts deliver a new, much faster way to get things done with the ability for any app to work with Siri. Siri intelligence can suggest an action at just the right time - whether it's to order a coffee in the morning or start an afternoon workout. Users can customize Shortcuts by creating a simple voice command to kick off the task or download the new Shortcuts app to create a series of actions from different apps that can be carried out with a simple tap or customized voice command. It's easy for developers to take advantage of this new capability using Shortcut APIs. 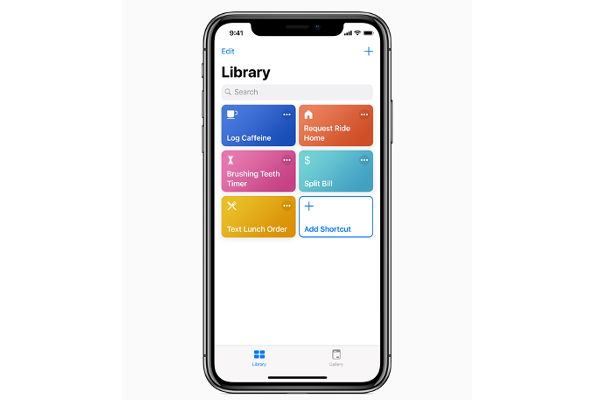 New tools built into iOS 12 help users understand and take control of the time they spend interacting with their iOS devices. New modes in Do Not Disturb automatically end based on a specified time, location or action, and Do Not Disturb during Bedtime helps people get a better night's sleep by dimming the display and hiding all notifications on the lock screen until prompted in the morning. Screen Time provides users with detailed information and tools to help them better understand and control the time they spend with apps and websites. Daily and weekly Activity Reports show the total time spent in individual apps, usage across categories of apps, how many notifications are received and how often iPhone or iPad are picked up. 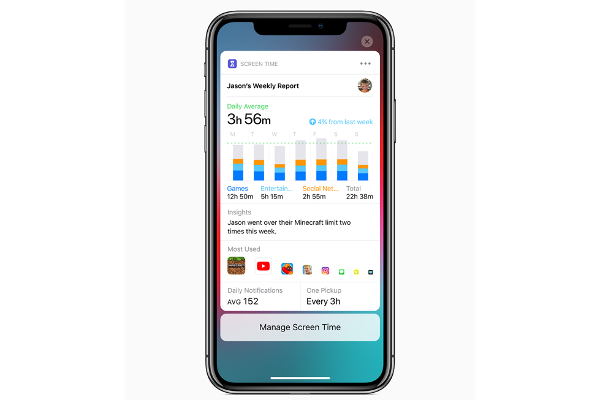 Screen Time also gives parents access to their child’s Activity Report right from their own iOS devices using Family Sharing in iCloud, and allows them to schedule times to limit when a child's iOS device can be used, such as during bedtime. 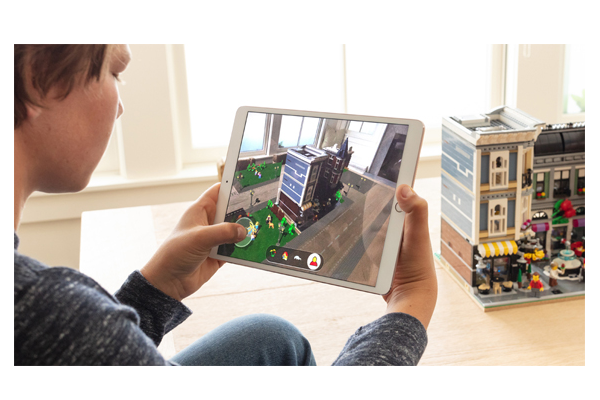 ARKit 2 enables developers to create the most innovative AR apps for the world's largest AR platform, with new tools to integrate shared experiences, persistent AR experiences tied to a specific location, object detection and image tracking, making AR apps even more dynamic. Designed in collaboration with Pixar, a new open file format, usdz, makes it easy to experience AR nearly anywhere in iOS, including apps like Messages, Safari, Mail, Files and News, delivering powerful graphics and animation features. As with all Apple software updates, enhanced privacy and security remain a top priority in iOS 12. 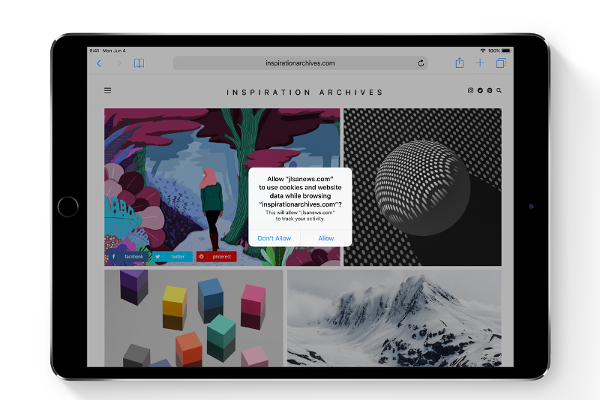 In Safari, enhanced Intelligent Tracking Prevention helps block social media "Like" or "Share" buttons and comment widgets from tracking users without permission. Safari now also presents simplified system information when users browse the web, preventing them from being tracked based on their system configuration. Safari now also automatically creates, autofills and stores strong passwords when users create new online accounts and flags reused passwords so users can change them. + Apple Books is redesigned to make it easier to discover and enjoy books and audiobooks, and the Book Store tab makes it easy to explore new titles and browse the top charts, curated collections and special offers. + Apple News is redesigned to make it easier to discover new channels and topics or jump straight to favorites, and on iPad, a new sidebar makes navigation even simpler. + Stocks comes to iPad and illustrates how the market is moving with easy-to-understand quotes and high-quality news. + CarPlay adds support for third-party navigation apps displayed right on the car's dash - joining music, messaging, calling and automaker apps. + Voice Memos is now available on iPad and adds iCloud support to sync recordings and edits across devices. A new design makes it easier to capture, share and edit recordings. + Siri translation expands to more than 40 language pairs and brings more knowledge of sports, celebrities, food and nutrition. Siri can also surface favorite photos by person, place, event, time and topic. + Wallet on iPhone and Apple Watch adds support for student ID cards, making it more convenient to access everything on campus.